As we've come to see, the role of storefronts proves critical for growth of direct-to-consumer brands. According to CoStar Group, the physical retail spaces of online-first brands in particular have grown over 1000 percent within the top 300 American Malls since 2012. While traditional retail requires a product purchase as their core user activity, today’s modern retail values lie less in transactional monetization and more in consumer experiences like high-quality content, VIP membership perks, being part of a lifestyle community, and everything in-between. Moreover, today’s successful direct-to-consumer retailers are keeping a close watch on industry trends in order to implement strategies based on the habits of their consumers’ engagement. With help from factors like location, visual elements, social clubs, consumer intelligence and lifestyle perks, internet-first brands like Everlane and Casper are constantly honing in on what consumers value in the physical storefront experience. When it comes to location in particular, the allure of “retail everywhere” can now be found in non-traditional spaces like hotels, Airbnb apartments, and co-working spaces, etc. 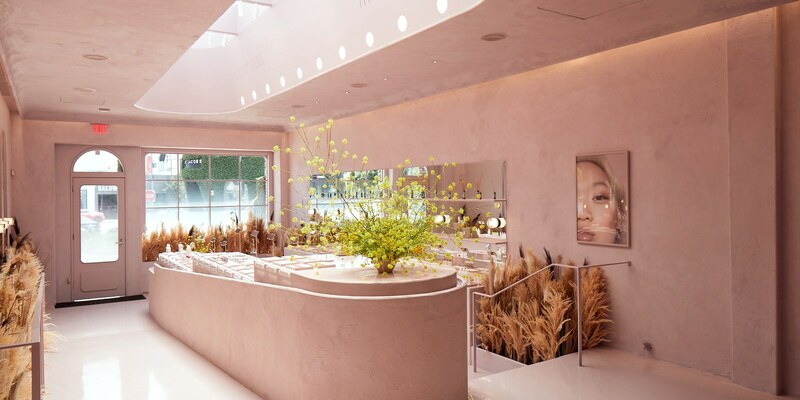 Visually, retailers like Glossier are heavily investing in creating viral, "ultra-Instagrammable" environments as a social experience that promotes sales. With consumer intelligence in mind, brands like Warby Parker are honing in on the optimization of its physical space including design and display. Lastly, more and more of today’s shoppers are in search of brands — like Goop, for example — that promote well-rounded, sustainable and healthy lifestyles. Learn more about trends in physical retail here.